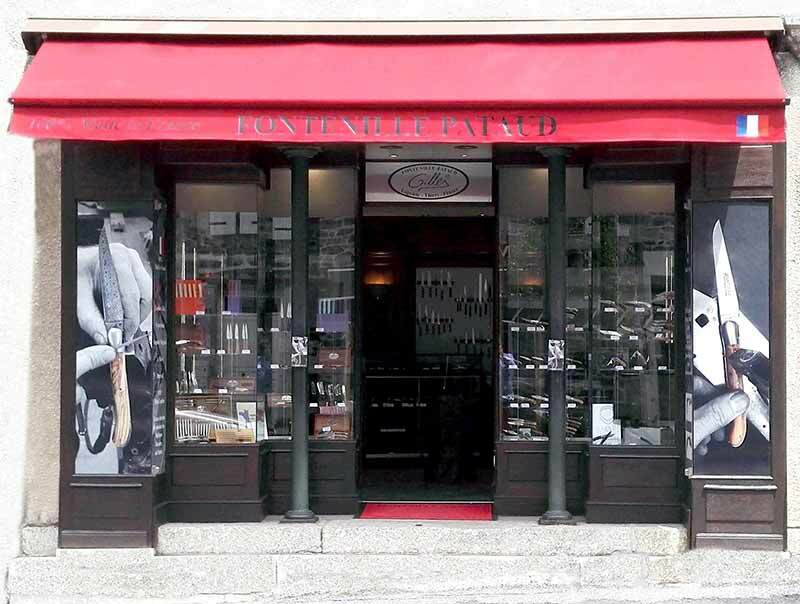 Visit us to select your Fontenille Pataud knife directly, come in our dedicated Fontenille Pataud stores.   A large choice of knives will be available: Laguiole, Le Thiers®, Corsican, regional French knives... 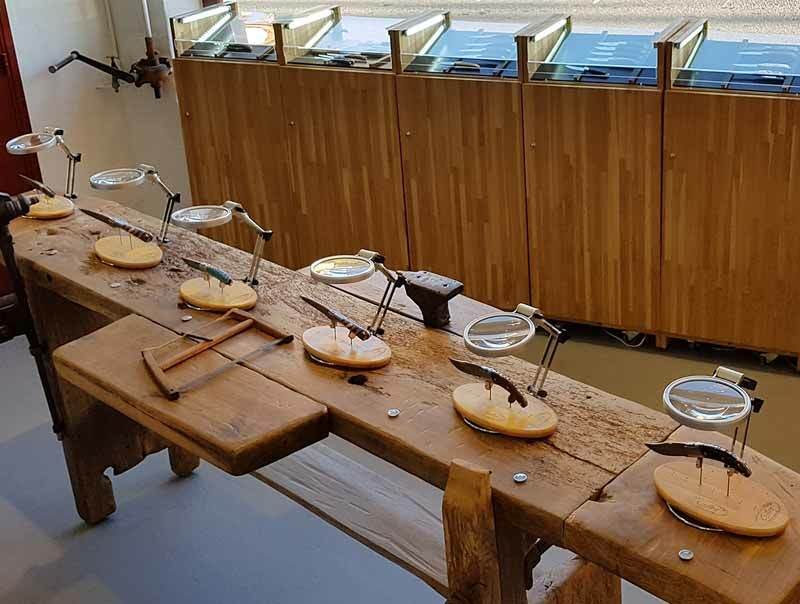 Exceptional knives are also available for sale made from the most precious materials such as mammoth ivory or stainless damascus steel.